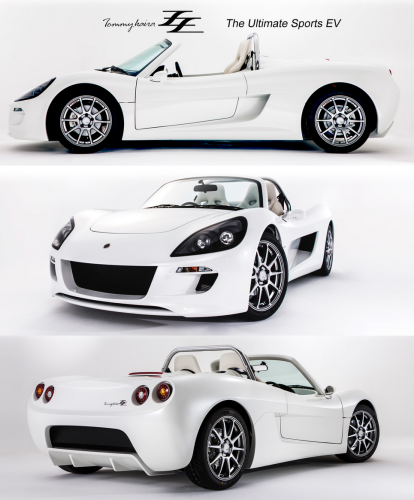 OSAKA — GLM, a Kyoto-based developer of electric vehicles, has received government safety certification for its sports car, the Tommy Kaira ZZ, enabling it to launch Japanese production and European exports this year. The company aims for 3 billion yen ($29 million) in sales for the fiscal year ending March 31, 2016. Certification from the Ministry of Transport allows the vehicle to drive on Japan’s public roads. GLM already has 99 advance orders for the car, which it will begin shipments of this month. GLM tapped research from Kyoto University and collaborated with Kyoto parts companies such as Nichicon to develop the Tommy Kaira ZZ. The vehicle can accelerate from zero to 100kph in 3.9 seconds and travel 120km on a single charge. 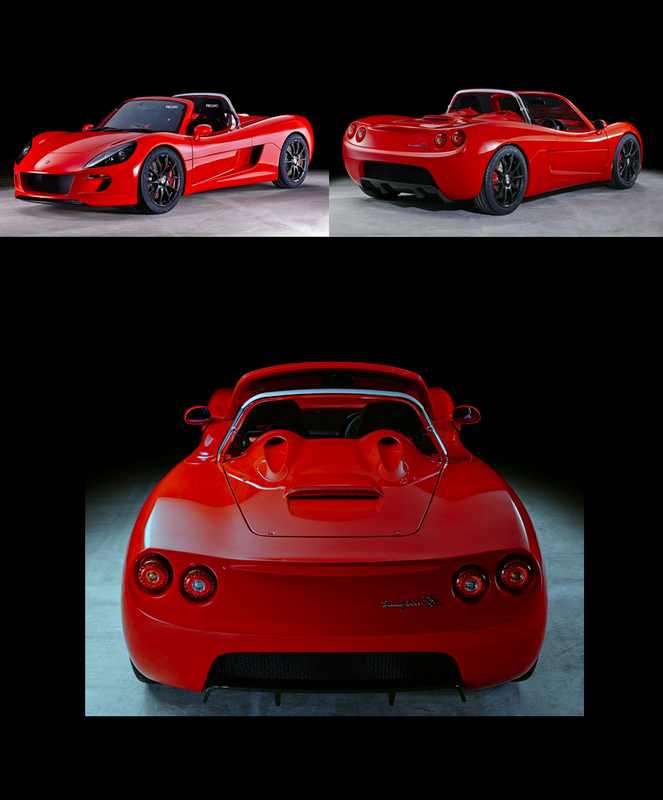 The sporty electric will cost 8 million yen before taxes. The company plans to get certification from the U.K. this year, eyeing exports to key European markets including France and Germany. It envisions sales of 300 cars by 2015, and hopes to advance in Asian markets such as China and Taiwan next year. Green Lord Motors (GLM) Co., Ltd.
Green Lord Motors (GLM) Co., Ltd. was founded in 2010. Its predecessor was the Kyoto Electric Car Project, launched in 1996 by Kyoto University’s Venture Business Laboratory. Designs and sells flexible chassis as well as complete automobiｌes, and develops an ecosystem for customizable automobile manufacturing around the chassis.